Terminology: How do we differentiate various similar water sources from each other? How do we define various installations and can modern definitions be reconciled with ancient terminology? How can we work towards a more consistent modern terminology? How does the water supply in ancient Greek societies look if we take wells and cisterns as our starting point instead of fountains and aqueducts? How influential were external factors, e.g. climate change, political conditions and demographic shifts, for the development of the water supply system? 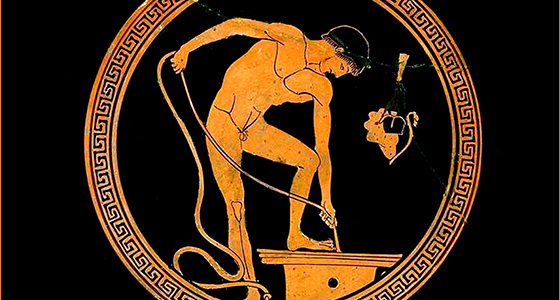 What can we learn about the water supply in ancient Greece by widening our scope and incorporating other perspectives and disciplines?